“We are very proud of the fact that the seat of the European Historic Cafés Association is in our city, Chania. An Association that promotes the arts, history and culture of our region, Crete, as well as Greece and Europe as a whole. I would like to congratulate the founder and President of the European Historic Cafés Association, Mr. Vassilis Stathakis, who has been contributing substantially and passionately in decades to the promotion of our country’s culture through the historic café he maintains with endless patience and perseverance, as well as through actions organized to bring the citizens of our region closer. His mission is of social, cultural, educational and historical importance for our island. 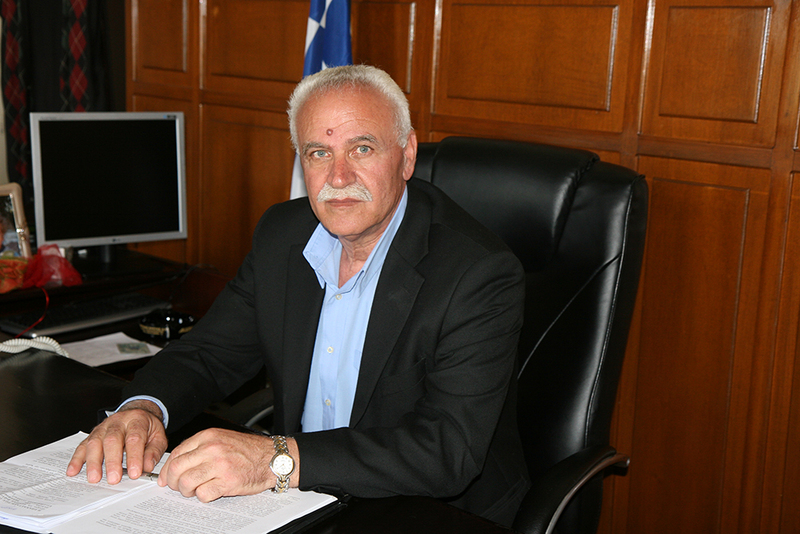 The Regional Unit of Chania will always assist every action of his”.